Unfortunately due to illness this show has been postponed. Please contact the box office for further information. 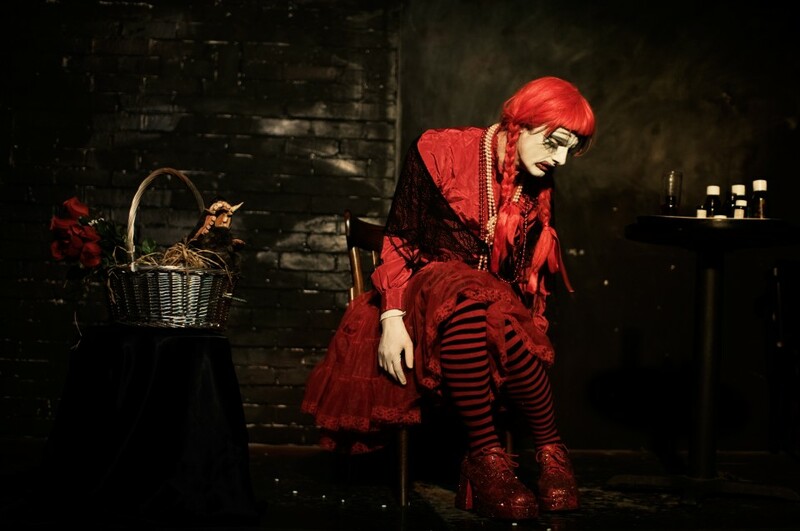 Drag fabulist Dickie Beau shape-shifts through a shadowy soundscape of lost souls in this theatrical trip to the subconscious. Bringing to life extraordinary audio artefacts, Dickie leads you on a bewitching adventure in found sound as he channels the ghosts of his childhood idols. Re-membering tapes of Judy Garland pouring her heart out into a tape machine, as well as tapes of Marilyn Monroe's final interview, Blackouts is a study of icons in exile – not only from society, but also from themselves. At the same time, it is a queer self-portrait of the artist as a very old man.